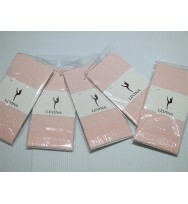 Description: Bestseller 88% Nylon, 12% Spandex .. 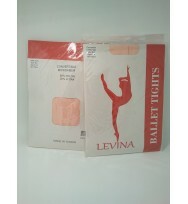 Description: 88% Nylon, 12% Spandex Semi-opaque fabric .. 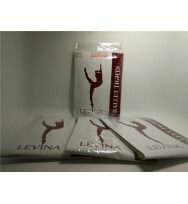 Description: 92% Meryl® Nylon, 8%Lycra® Spandex Meryl® Sk.. Description: Bestseller Meryl® Skinlife (92% Meryl® Nylon.. Description: Bestseller 90% Tactel® Nylon,10% Spandex .. 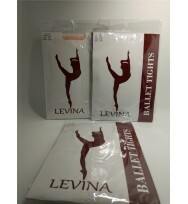 Description: 90% Tactel® Nylon,10% Spandex DanceFresh® an..
Levina Ballet Tights Materials: 87% Nylon, 13% Lycra Made in Taiwan ..
LT90 Adult Ballet Tights -Convertible Microfiber 80% Nylon 20% Lycra ..
Levina LT90C Kids Ballet Tights Materials: 80% Nylon, 20% Lycra Convertible M..
LT99 Adult Ballet Tights -Footed ballet tights 80% Nylon 20% Lycra ..
"Palawan" D154C -Underbody, not lined -D154C: Cotton/Lycra -Sizes : P,S,M,L,XL ..
"T90" T90 - Extra-soft Microfiber. Convertible tights. Microfibre. 70 deniers. - Children ..
"T99" footed tights -Footed tights -Extra-soft Microfibre -70 deniers -One Adult size ..
"T99" footed tights -Footed tights -Extra-soft Microfibre -70 deniers -SS-S(0-7years),..